George Davies Turf offer customers plenty of options when it comes to choosing a type of turf in Northampton. We have different textures for different purposes, and our team will always do all we can to help our customers choose the right product for their needs. All of our grades come from County Turf, a leading supplier in Lincolnshire, while our team are constantly able to meet strict deadlines thanks to our well situated depots, state-of-the-art lorries and telescopic forklift trucks. 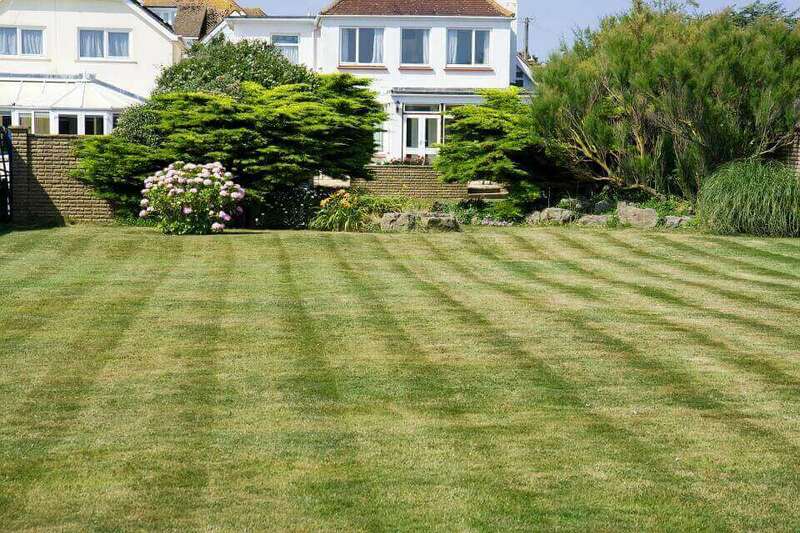 We place your turf exactly where you want it, whether it’s across a golf fairway, by the side of a bowling green, on a driveway or in your back garden. George Davies Turf has built a reputation as a reliable turf supplier in Northampton, and we regularly provide products for householders, builders, developers, landscape architects and golf and bowling clubs. Our team have been delivering turf in Northampton since 2001 and Greenscape has proven to be one of our most popular grades. Its medium texture ensures it roots quickly when it is laid, while it’s hard wearing and suitable for a wide range of landscaping projects, from golf tees to gardens. County Shade is the type of product that’s designed to flourish in the shade, and it’s an extremely low-maintenance turf that requires 50 percent less mowing than a conventional rye lawn. Fine-textured grades are needed on golf greens and bowling greens and we regularly deliver a turf in Northampton that’s very close to USGA (United States Golf Association) specification; County Greens. This product is specifically designed for golf greens and bowling greens and it has a dense close-mown sward to produce a flawless putting surface. Our most recent product is RTF (Rhizomatous Tall Fescue), a strong, stabilised turf that recovers well, while it can survive in waterlogging and drought. As well as transporting various types of turf, we can also supply topsoil in Northampton, typically in one tonne bags. This soil is ideal for laying turf, filling borders or top dressing lawns. Pine bark mulch is another widely used product and many customers use it for their borders, recreational areas and play areas.